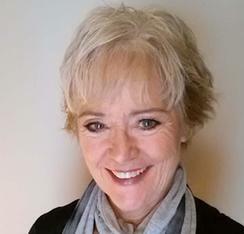 The Pained Ink Slayer: Is FM and ME/CFS barking up the same tree? Is FM and ME/CFS barking up the same tree? There are many overlapping symptoms between fibromyalgia (FM) and chronic fatigue syndrome/myalgic encephalomyelitis (CFS/ME), but that is where the similarities end. 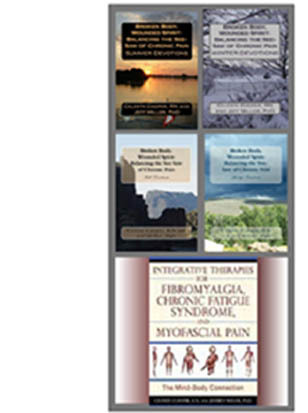 The diagnostic criteria between the two are very different, as discussed in our book, Integrative Therapies for Fibromyalgia, Chronic Fatigue Syndrome, and Myofascial Pain.